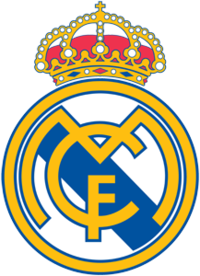 Real Madrid Was found in 6th March 1902 110 years ago.The Stadiums name is Estadio Santiago Bernabeu' Madrid.There Manager is Jose Mourinho and the president is Florentino Perez.The Leagues Name is La Liga and its rival is Barcelona. 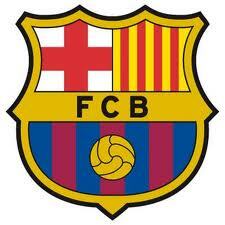 Barcelona has been found in November 29, 1899 (112 years ago.) Barcelona FC ground is called Camp Nou. The Barcelona President is Sandro Rossel and the coach is Josep Guardioala. The leagues name is La Liga and its rival is Real Madrid.